Today we start with, what hopefully will be, a series of articles from contributor Tony Gleeson. 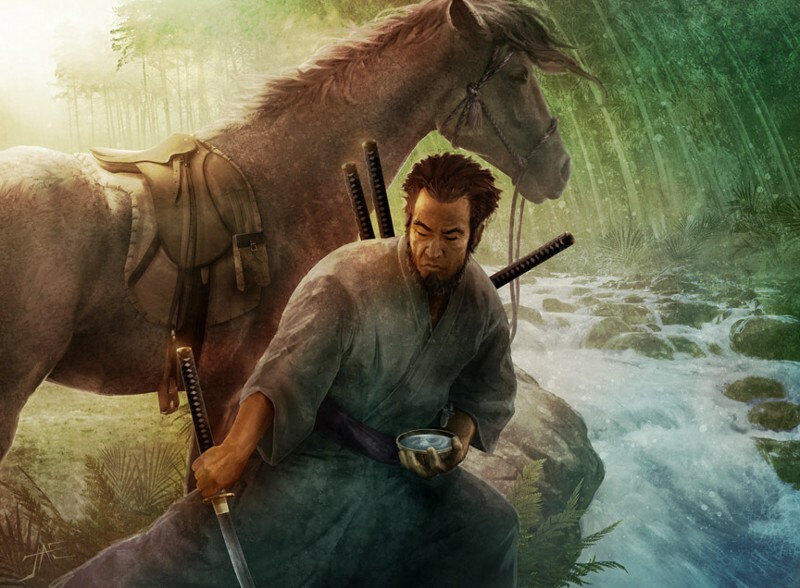 Tony is a friend of the team who is starting fresh into Legend of the Five Rings. Reading his experiences will hopefully help other new players who wish to learn about this game and world we all love. We have some updates from the third day of Gencon! With the arrival of the new Legend of the Five Rings game, people are looking forward to playing some games. At Gencon 2017, the first tournament will happen. There will be similar tournaments at release across the world. To make sure enough product is available, these tournaments are going to use smaller deck sizes of 30/30 and only 1 core deck box. So with that in mind, let’s have a look to see what sort of environment this will result in. Single core set decks are relatively basic when it comes down to it. There are a limited number of cards available for the dynasty deck. The conflict deck is heavily influenced by the traits that are in the dynasty side. To an extent, there is an optimal list for each clan (even if we can’t yet see it) and after that, it is just a matter of perfect play and getting lucky with the draw. Although not required, I’ve used the current role for each plan when putting together these decklists. 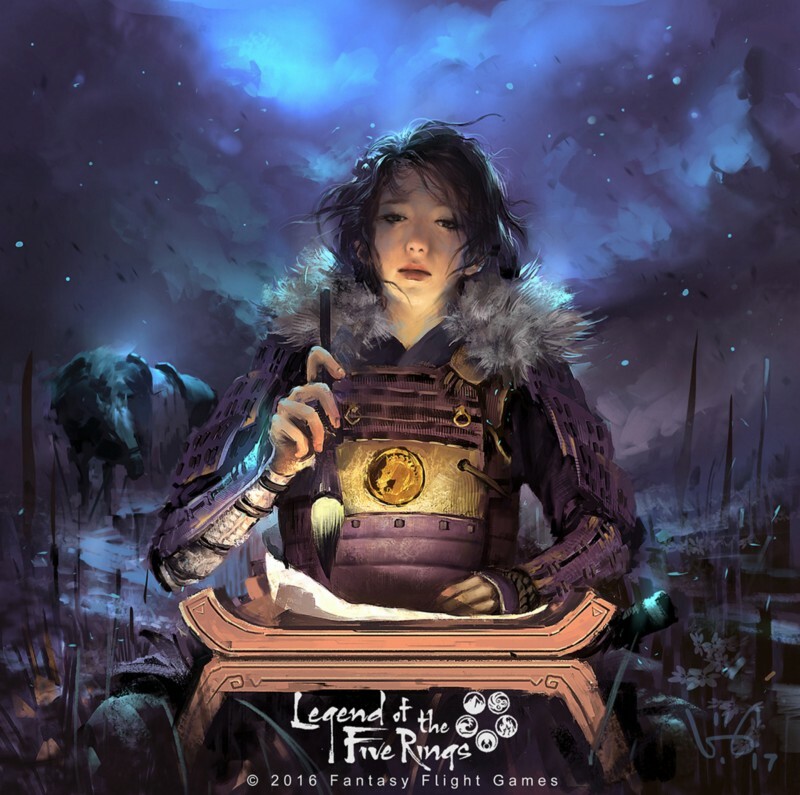 Updated post Gencon and L5R Honored. There are a total of 17 provinces in the game. One for each clan, and 2 neutral provinces for each elemental ring. 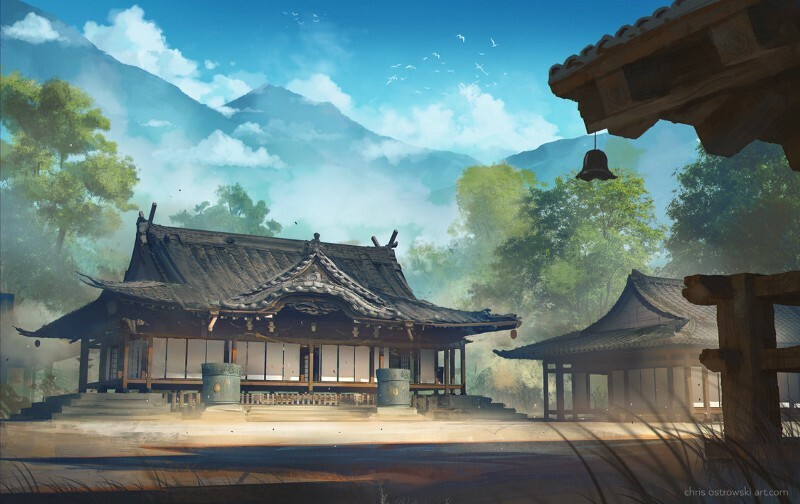 Each game you are going to be attacking into these provinces, hopefully seeing the fourth province of your opponent as you finally crush their stronghold. Normally, your opponent will have one of each element. If your opponent is using one of the seeker roles, you can expect them to have two of that particular province. Understanding the provinces your opponent might have helps you prepare for what they do have. At the dawn of the Empire, Bayushi, the Scorpion Clan founder, pledged to be the villian for the Emperor. Those acts the honorable Samurai cannot imagine, the Scorpion will. Where the honorable Samurai cannot go, the Scorpion are there. 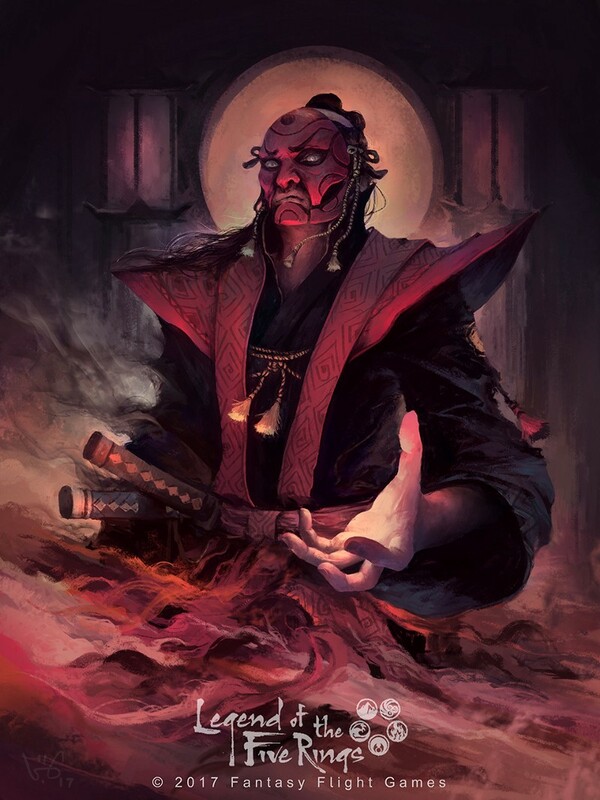 They work in the shadows and deal with the criminal’s of Rokugan, not out of self-interest or weakness, but out of loyalty. 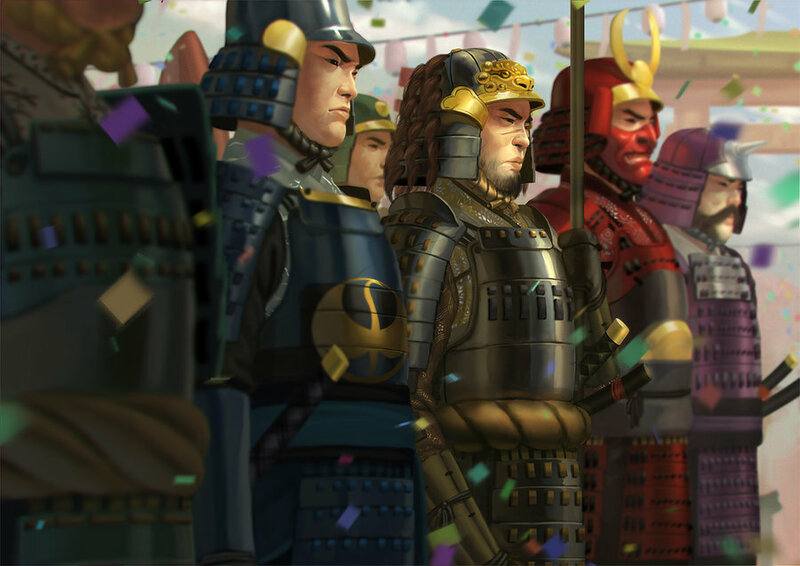 The Scorpion know there are certain things that need to be done that are distasteful to other Samurai. They sacrifice their own honor, so they can know of threats to the Empire before anyone else and they can deal with those threats with a subtle blade. Unlike the Clan specific cards, the neutral cards have been slowly drip-fed to us one or two at a time. 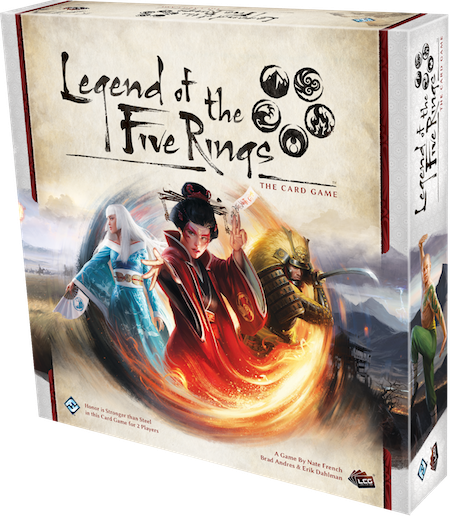 Understanding the neutral cards is a vital part of succeeding in Legend of the Five Rings. 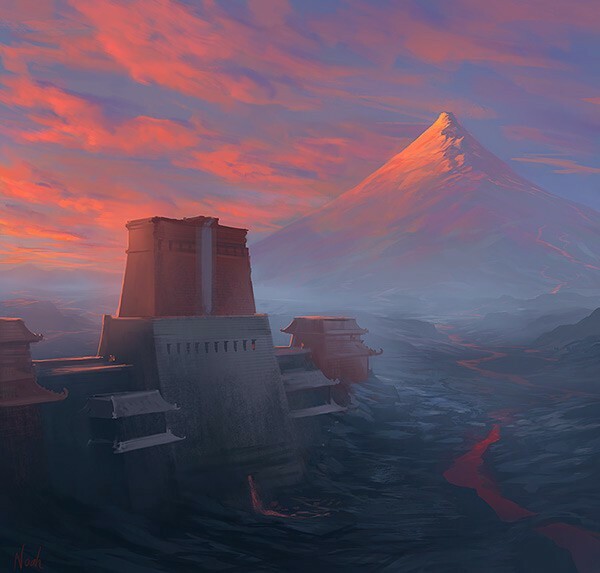 Every deck will be playing at least a few and the first few tournaments will heavily dependent on them. Knowing the options, your opponent has at any particular time, allows you to prepare for all eventualities and estimate your chance of success.